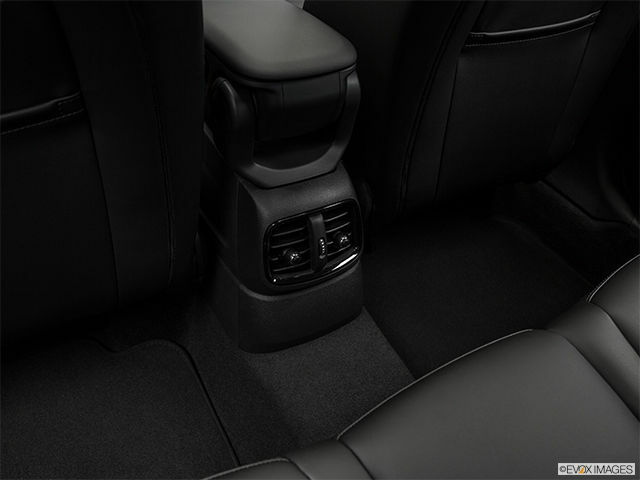 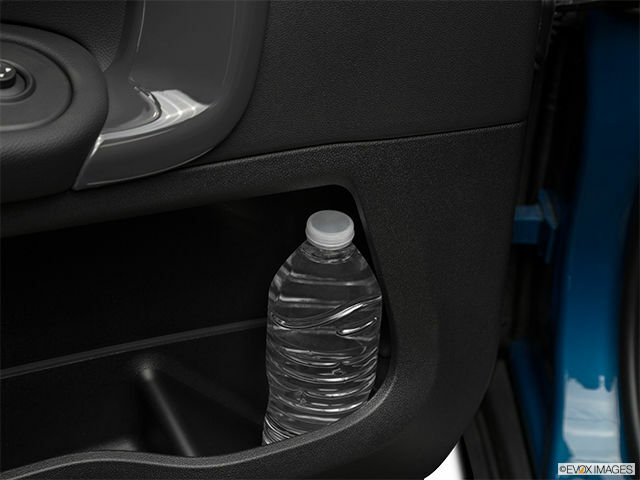 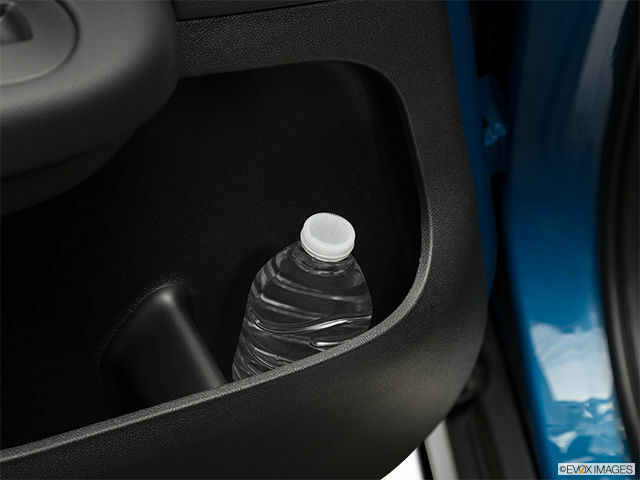 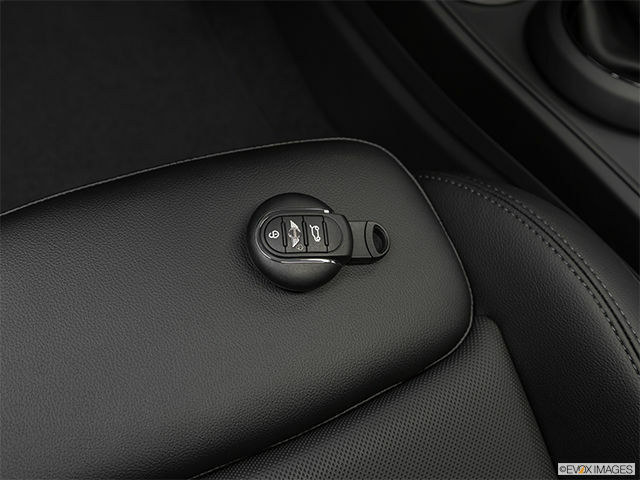 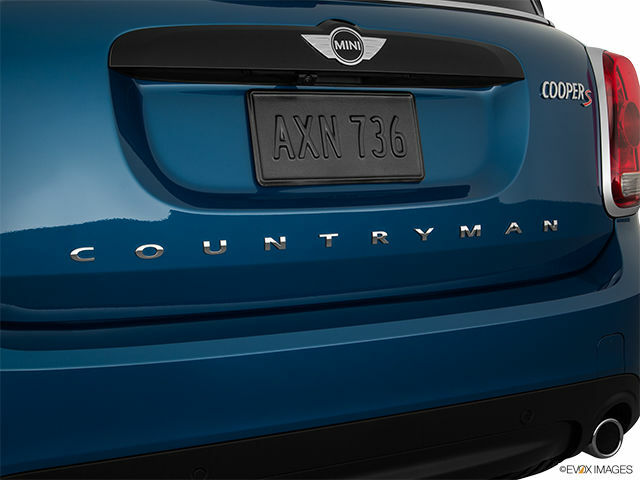 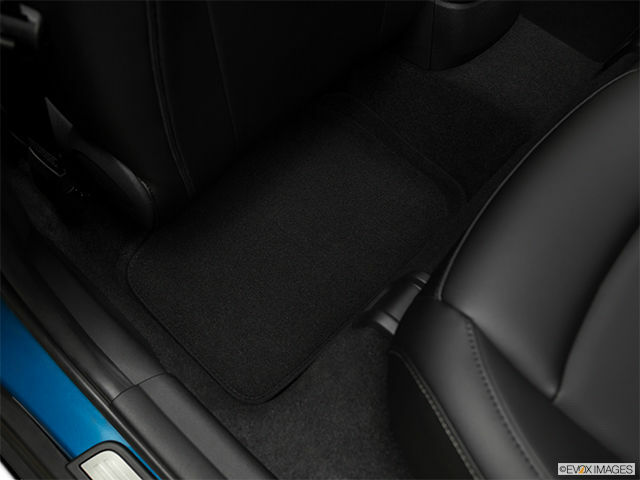 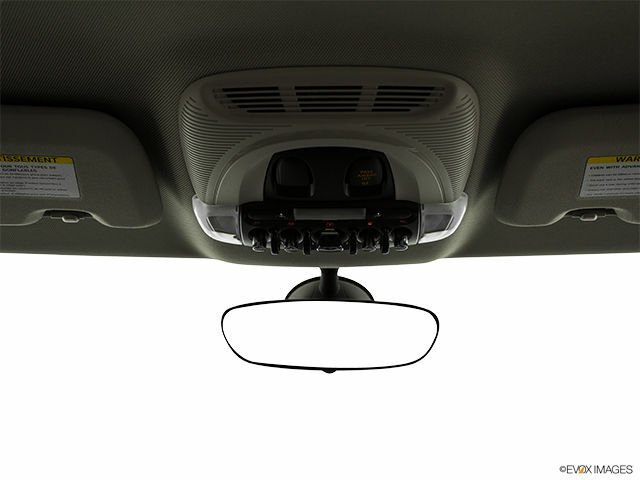 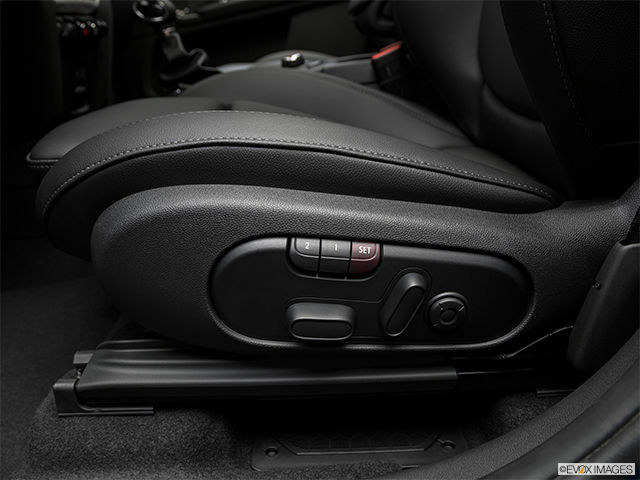 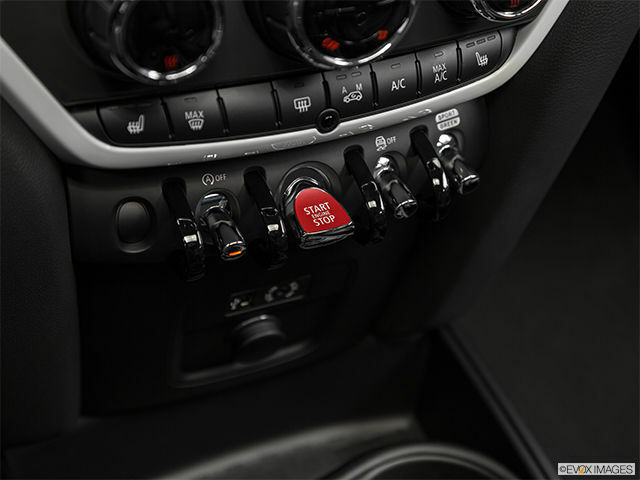 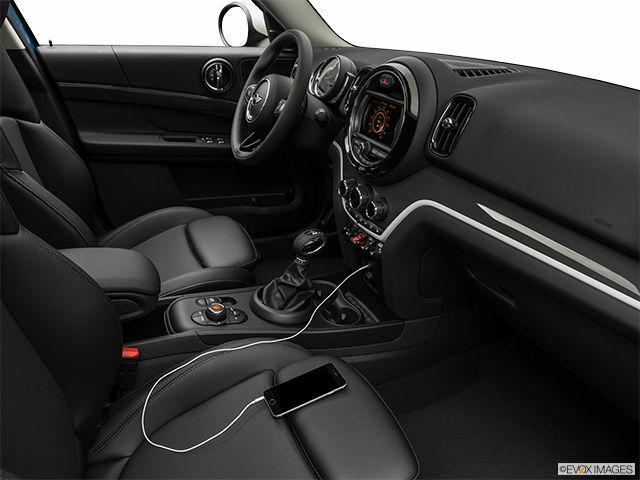 Premium Sound Package : Sirius XM Satellite Radio Tuner, Harman Kardon Sound System. 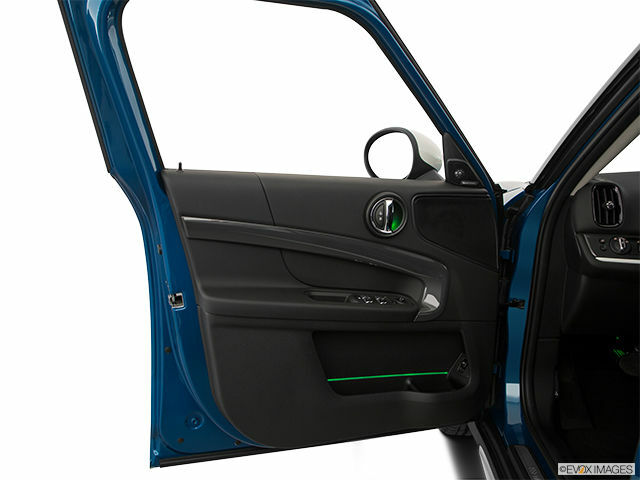 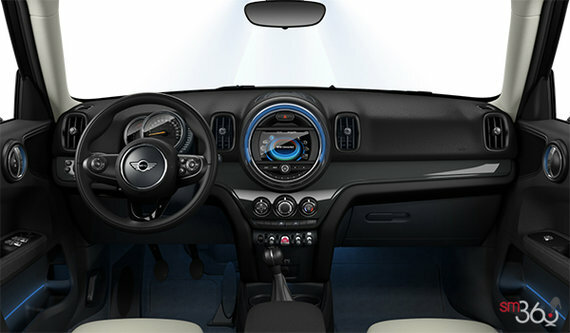 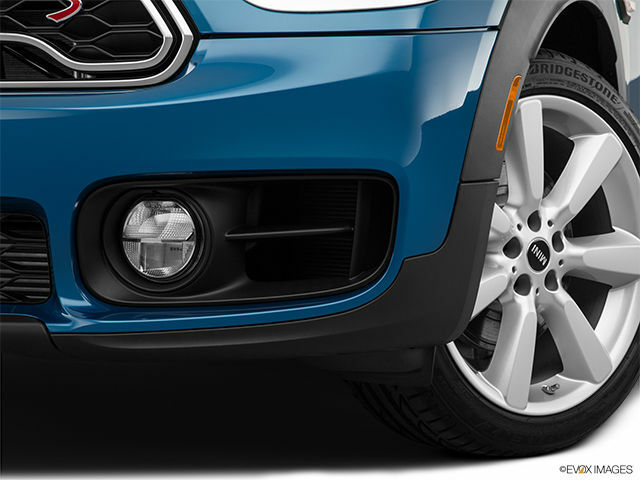 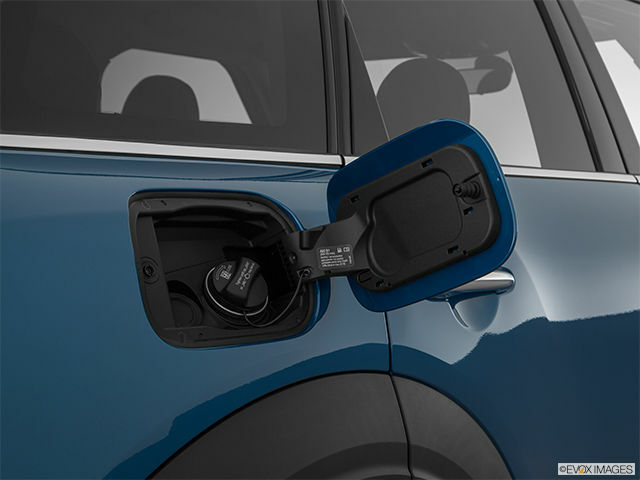 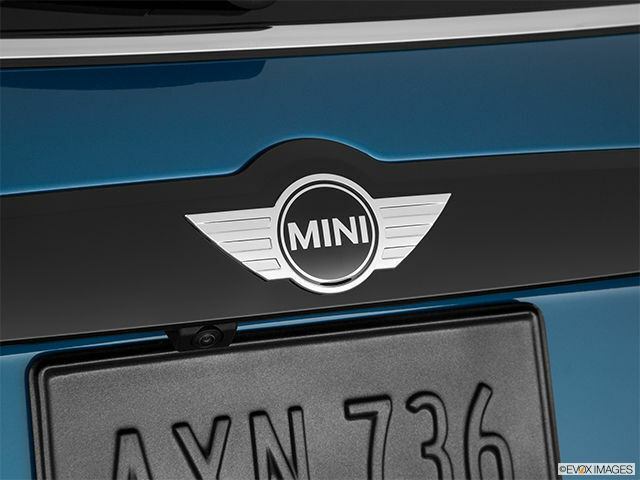 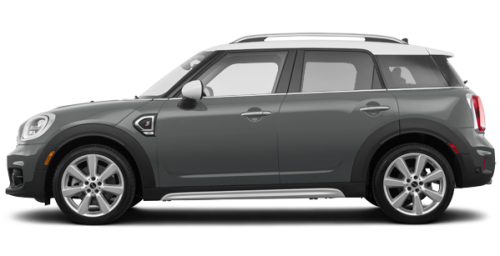 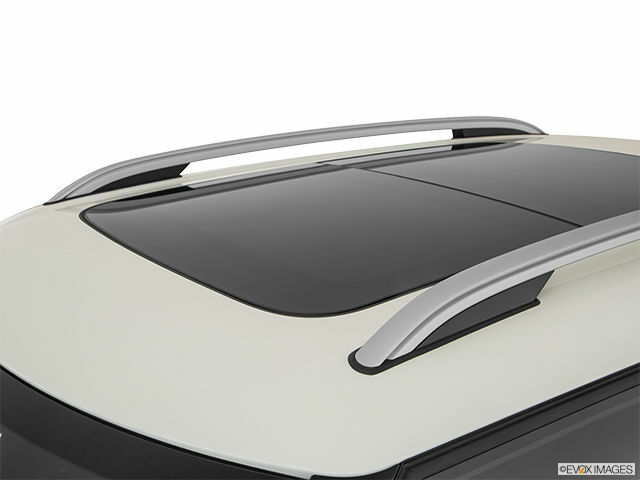 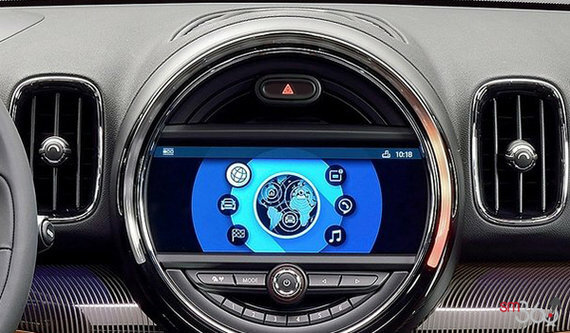 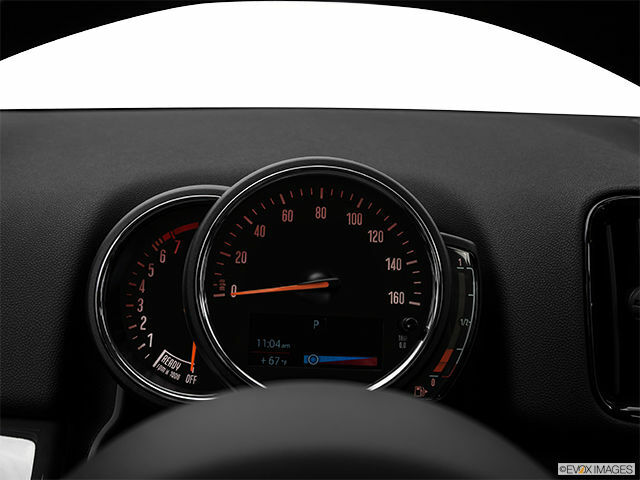 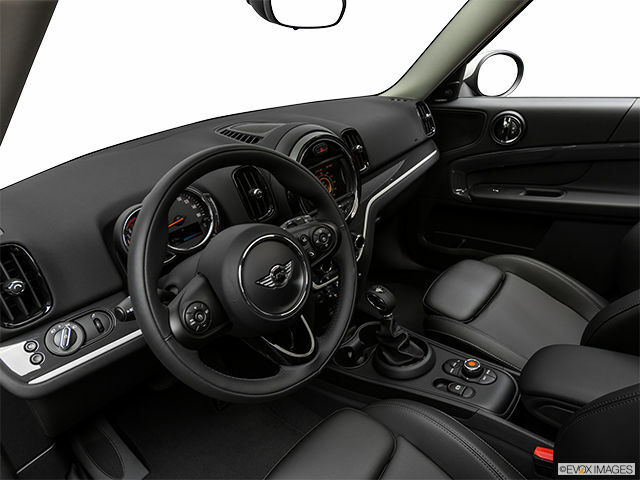 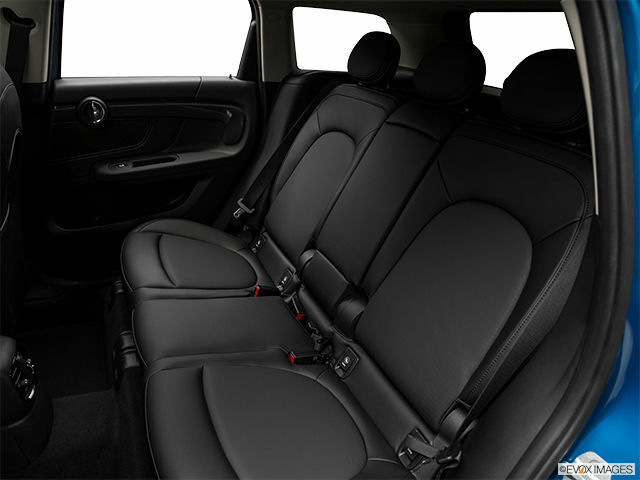 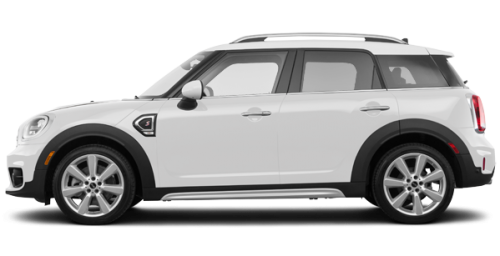 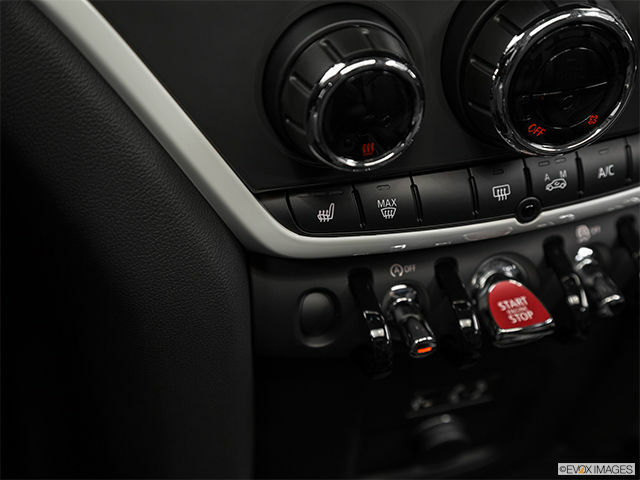 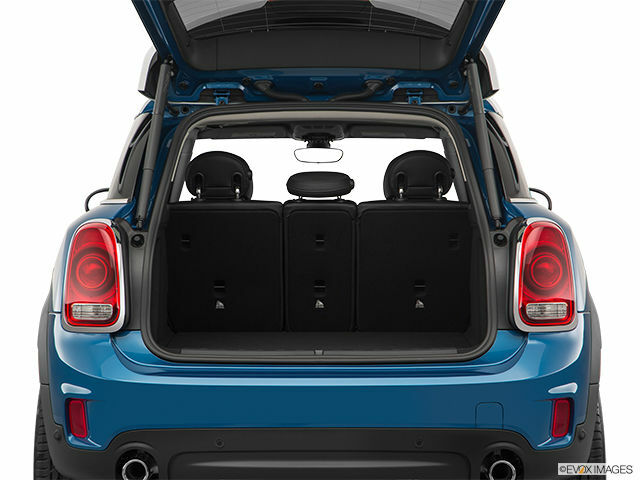 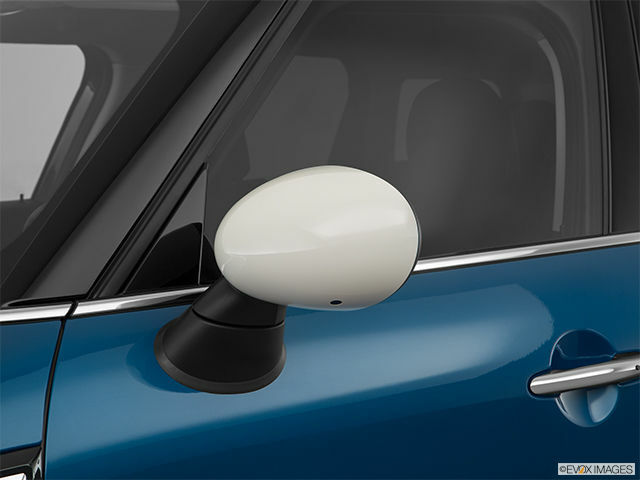 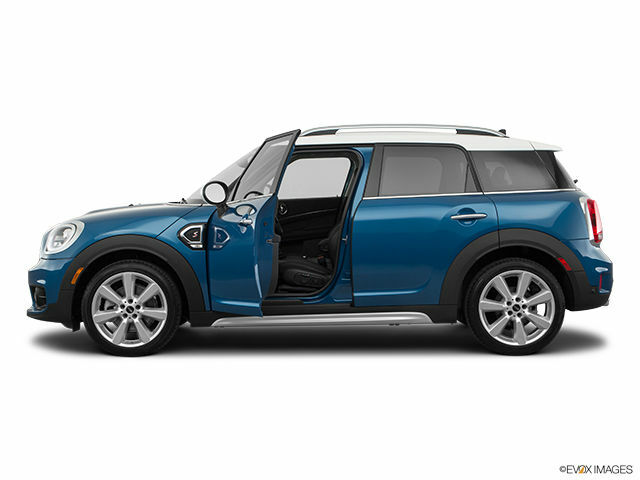 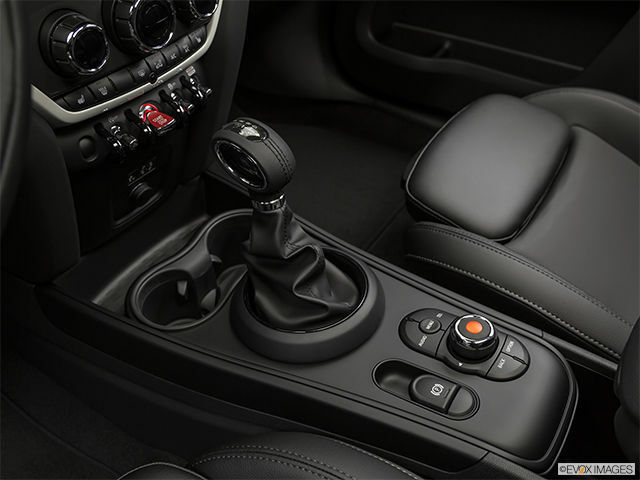 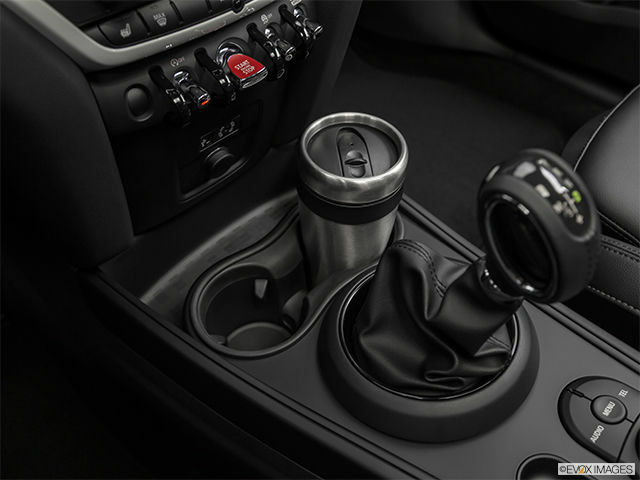 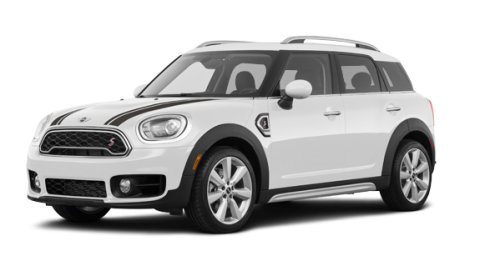 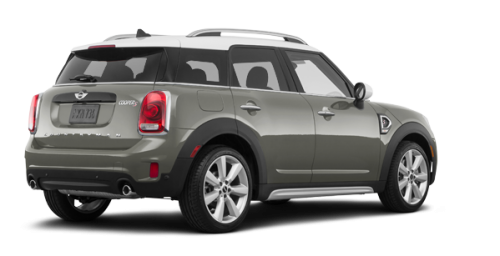 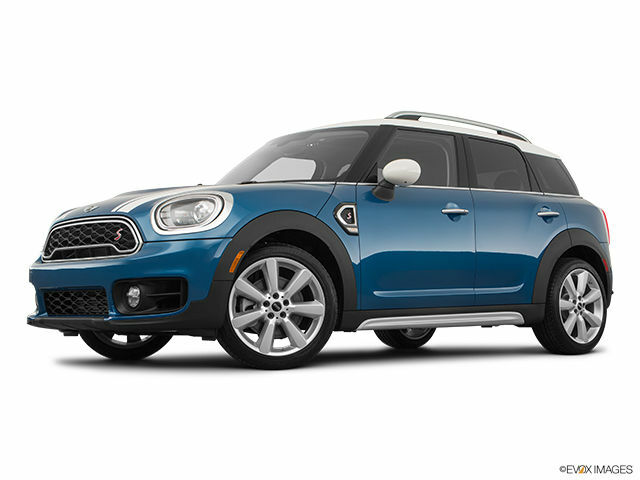 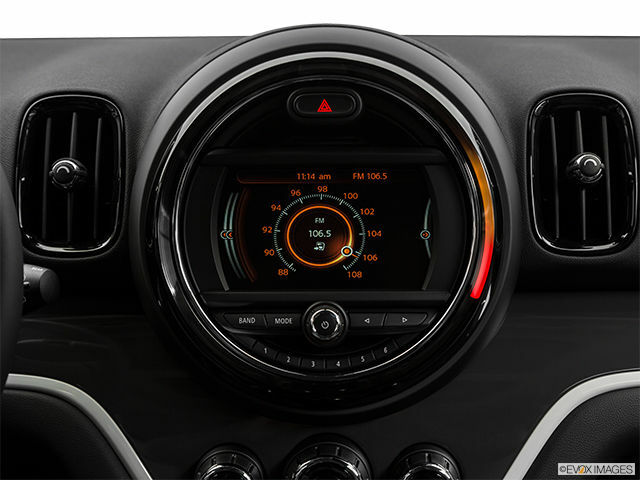 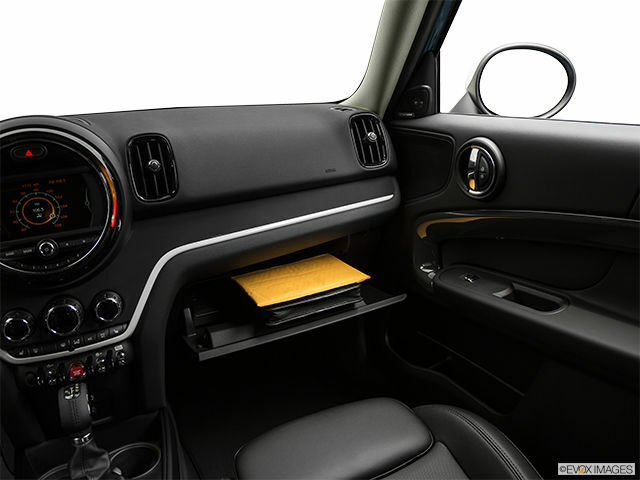 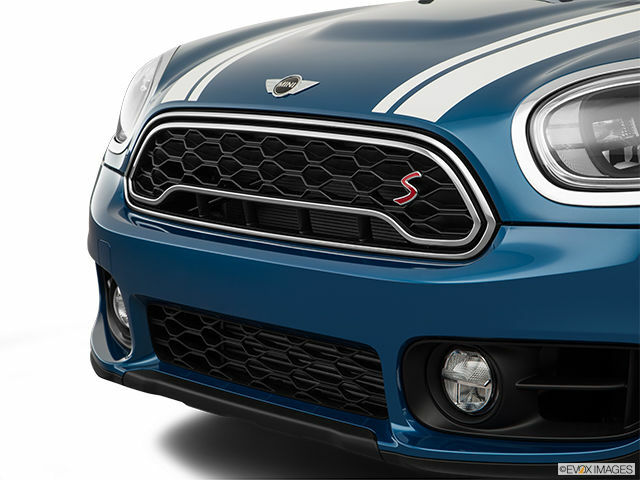 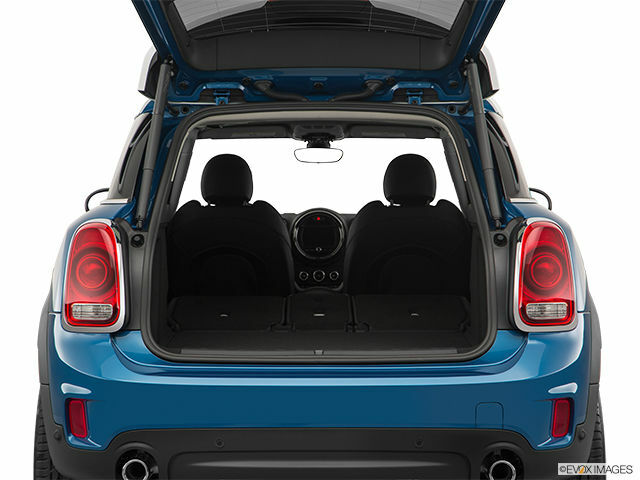 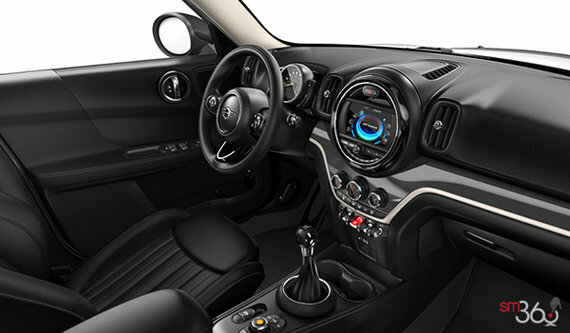 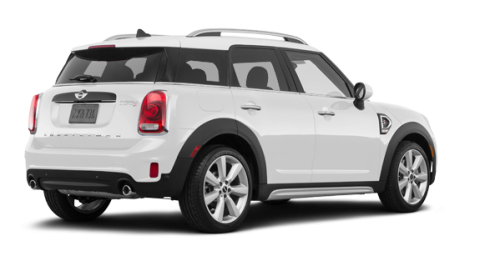 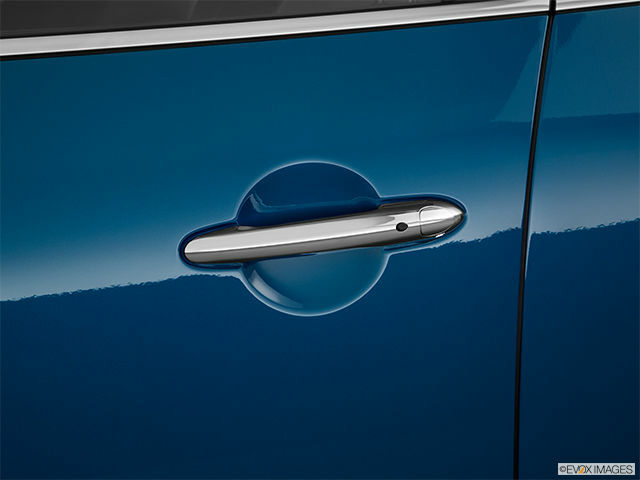 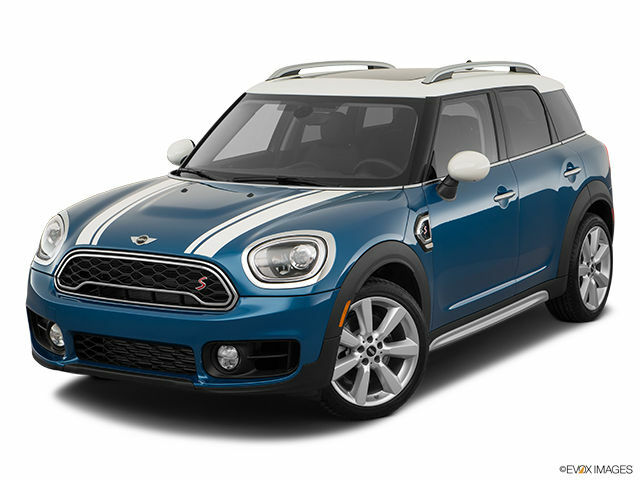 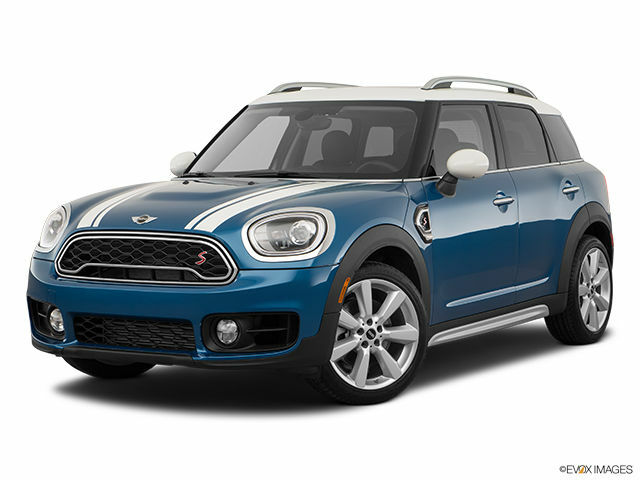 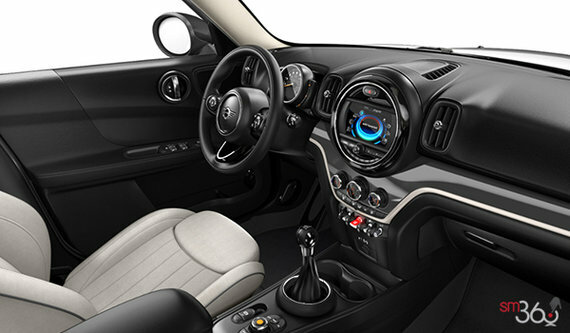 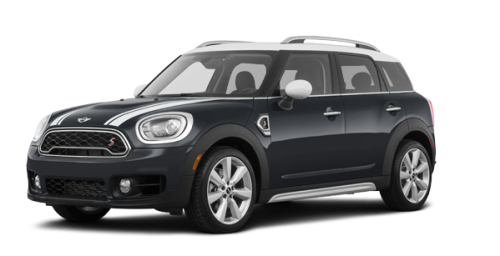 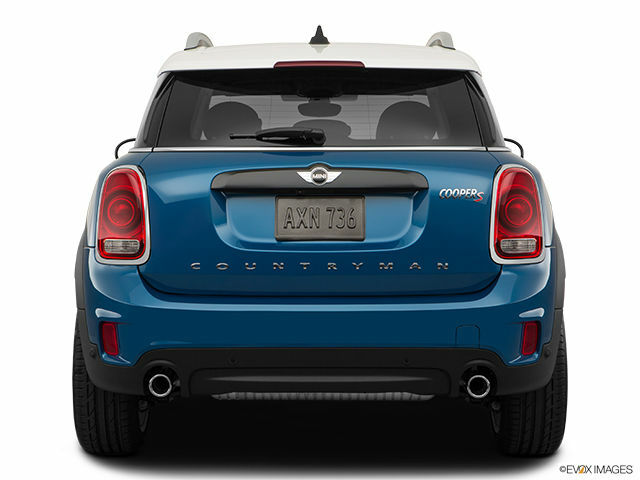 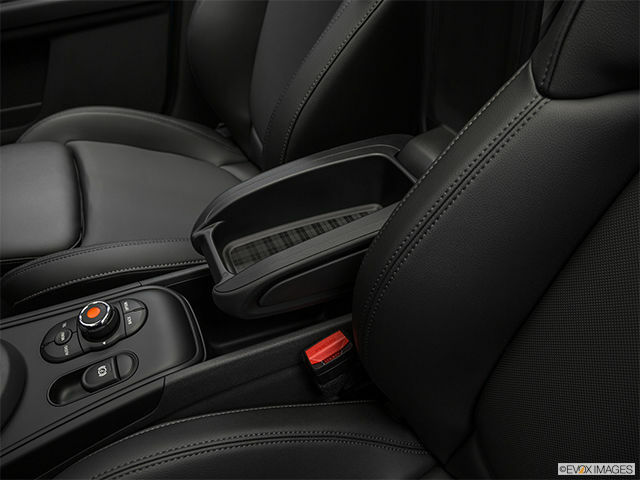 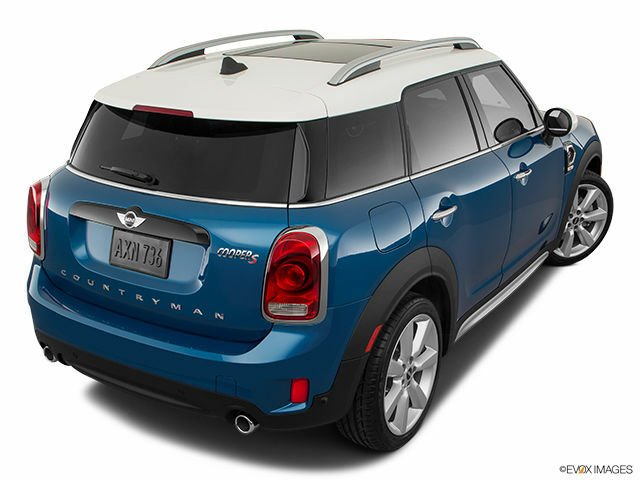 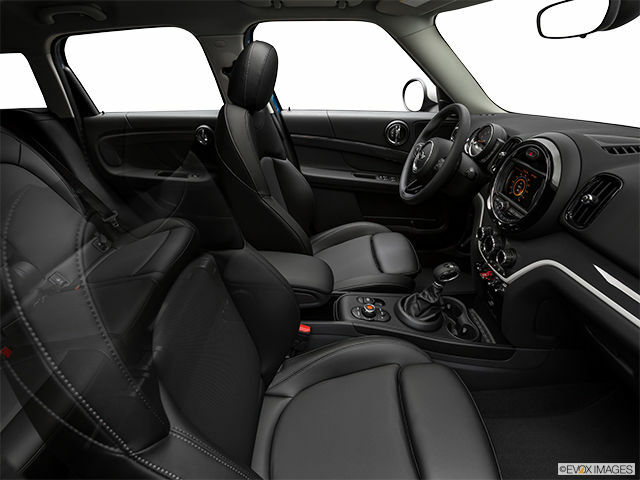 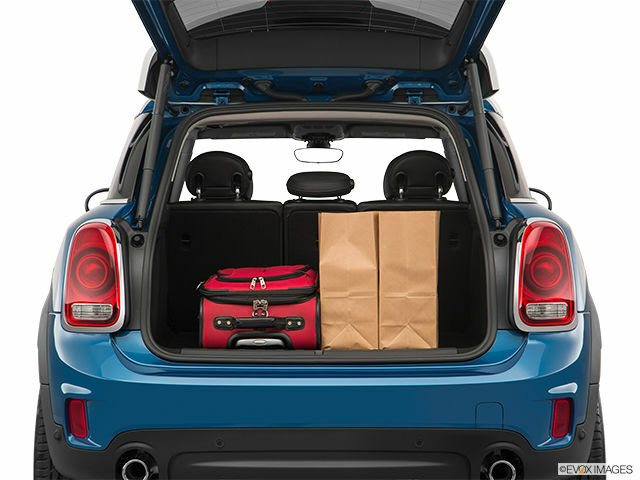 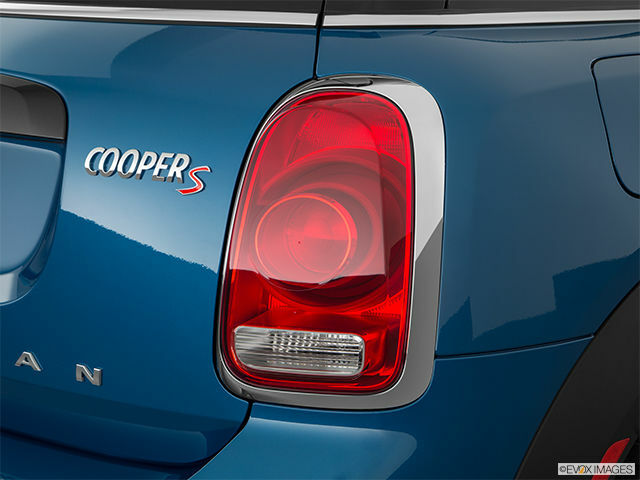 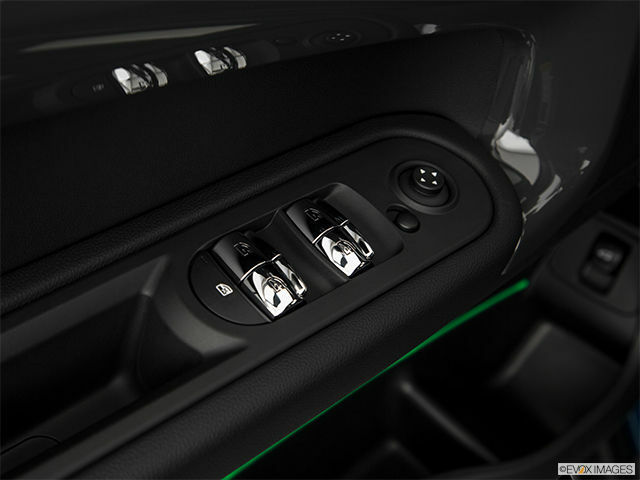 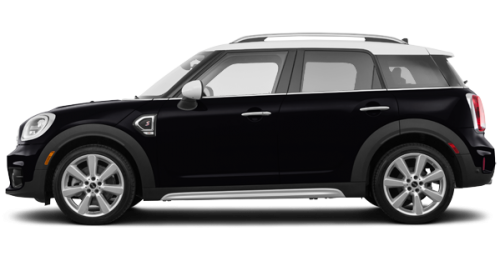 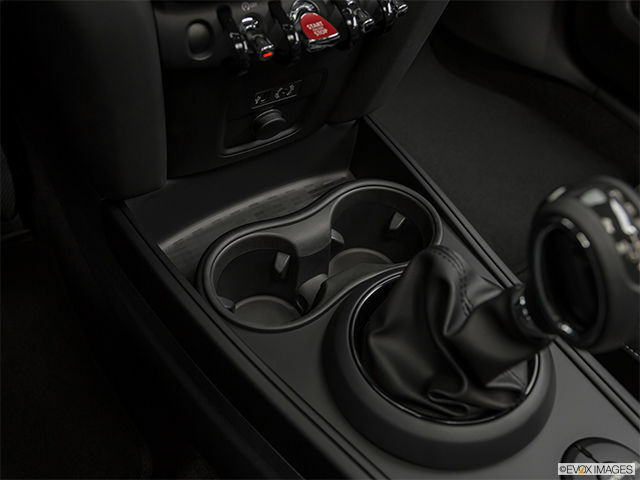 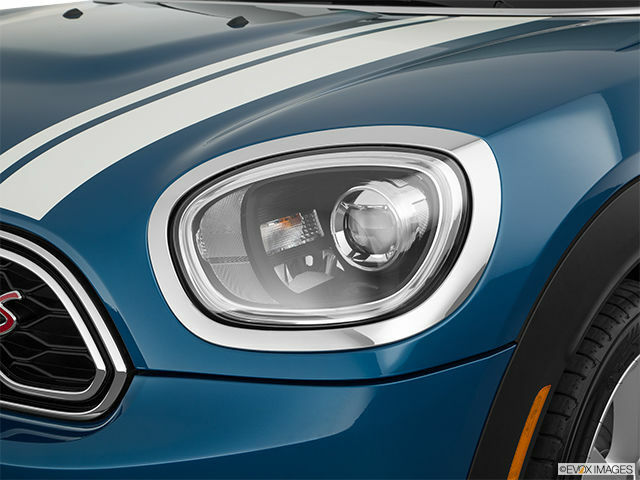 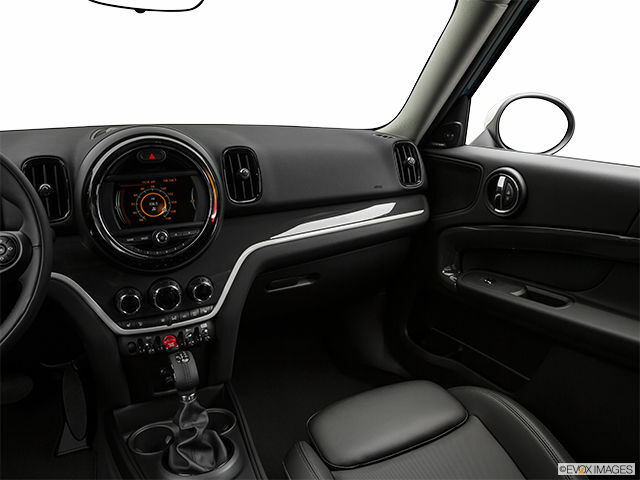 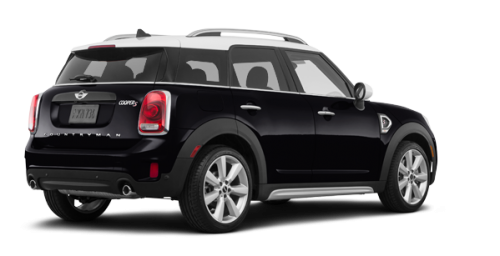 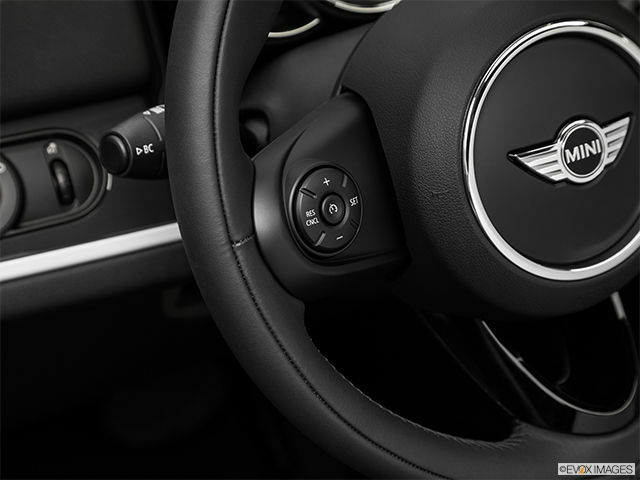 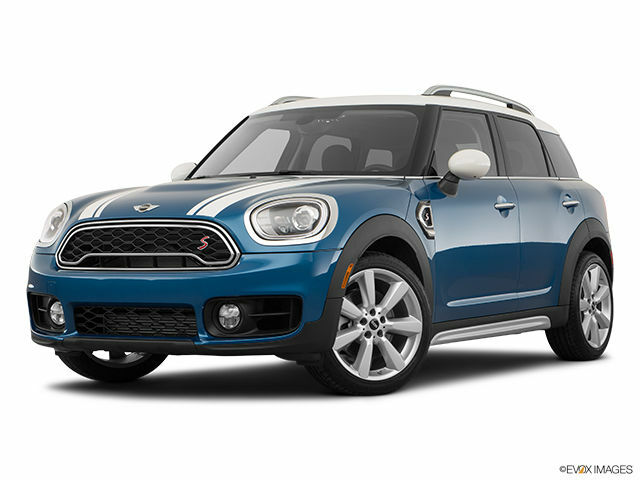 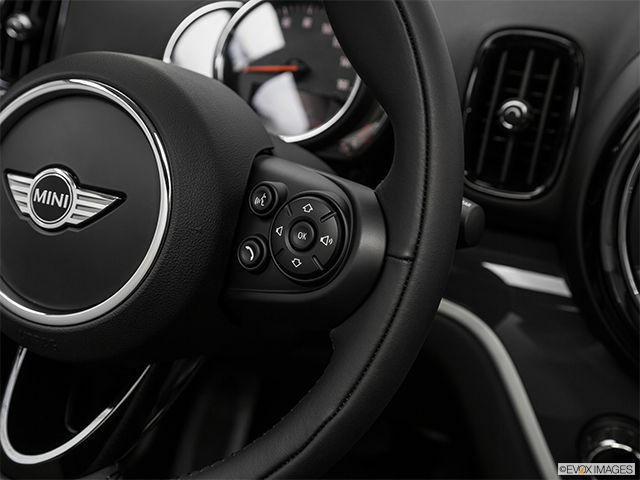 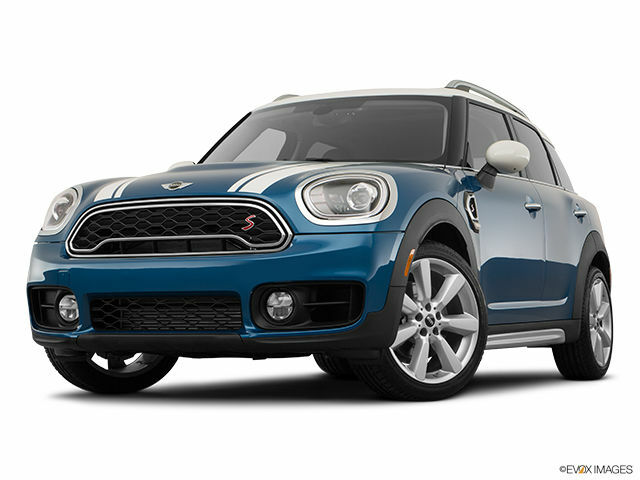 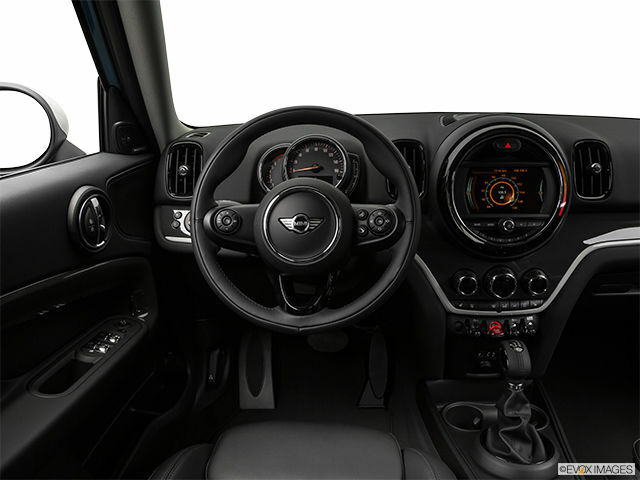 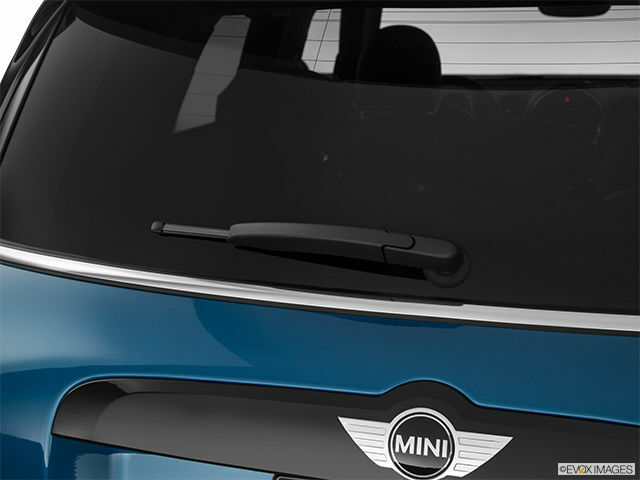 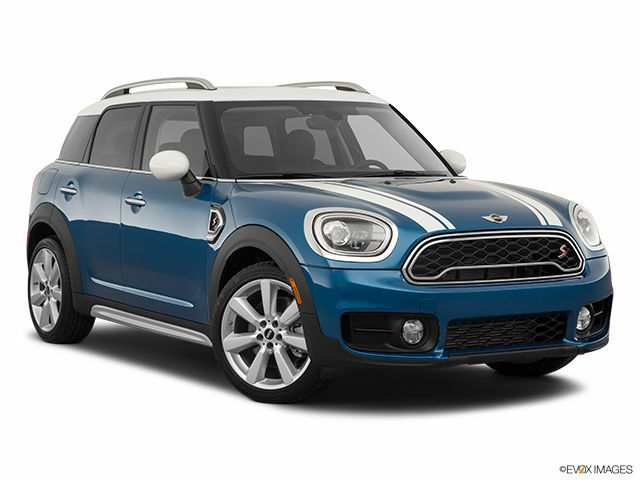 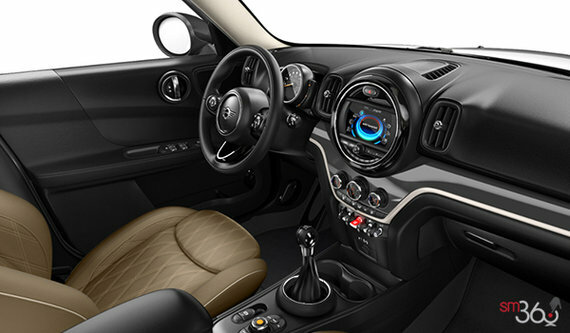 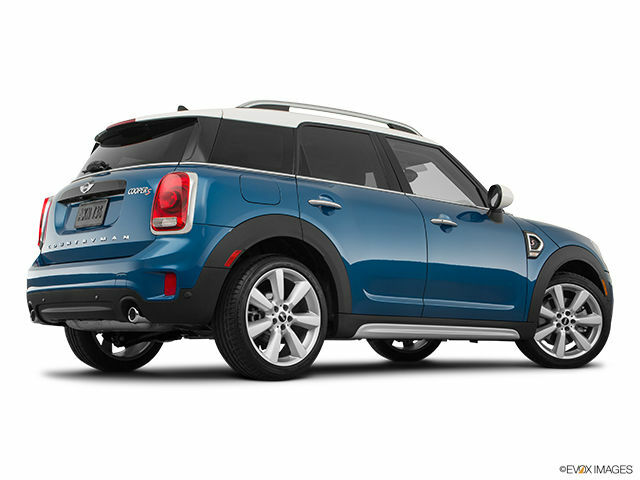 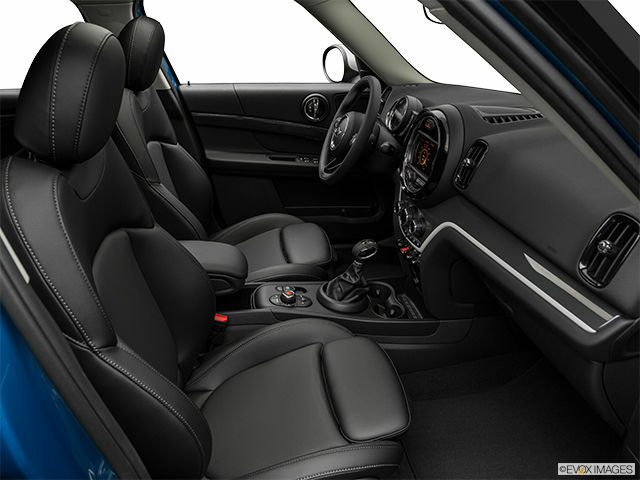 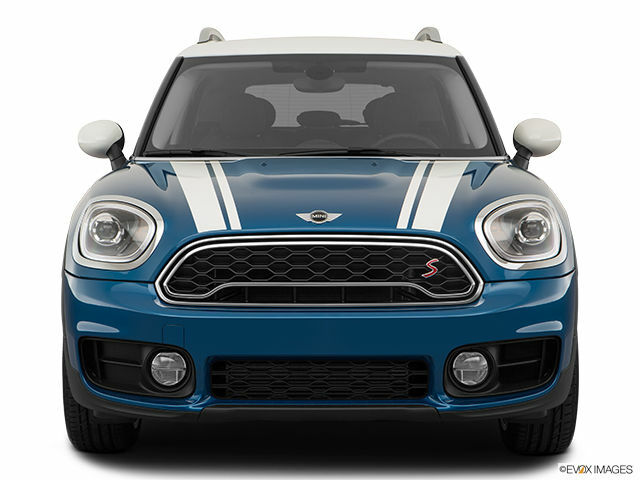 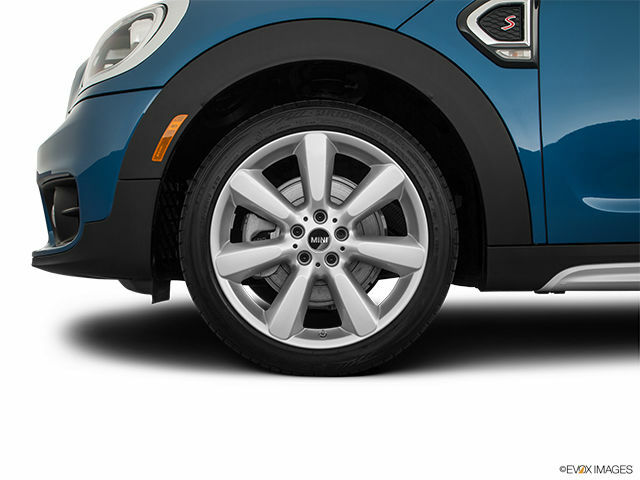 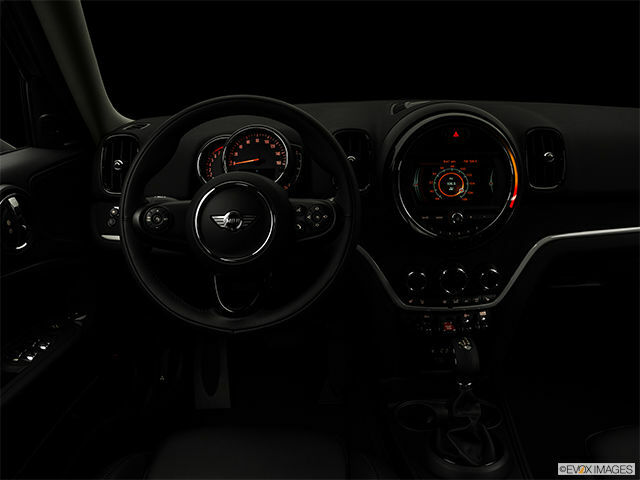 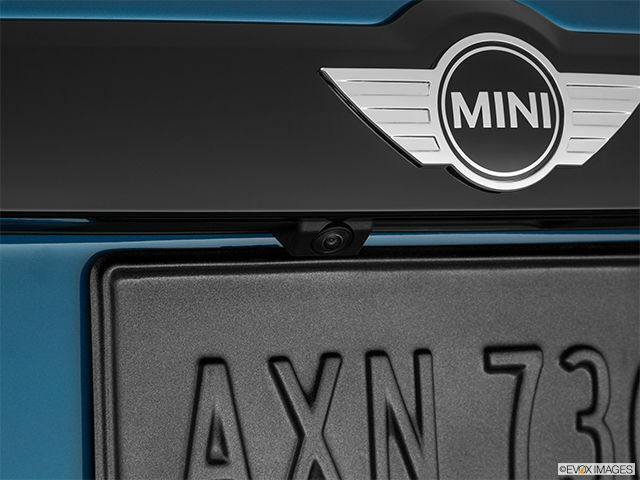 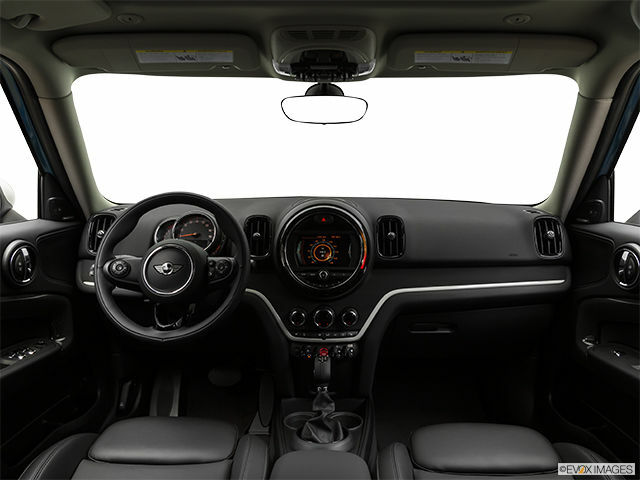 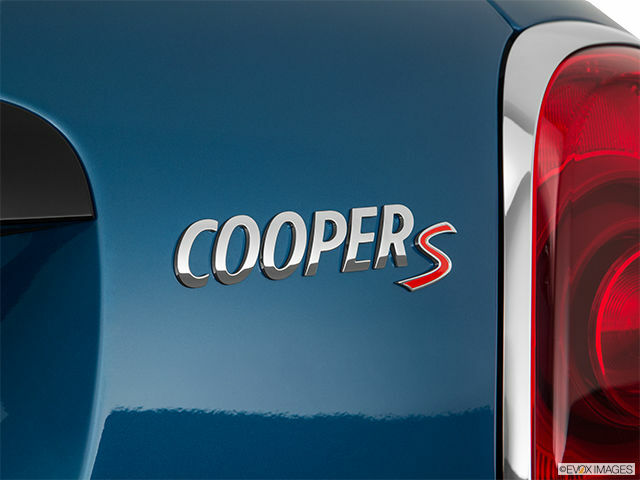 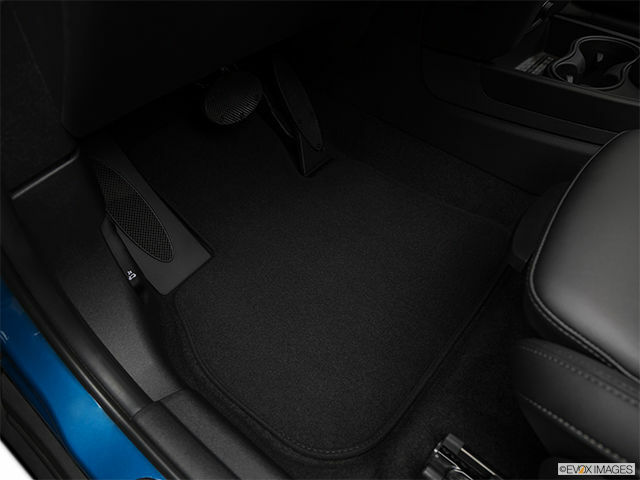 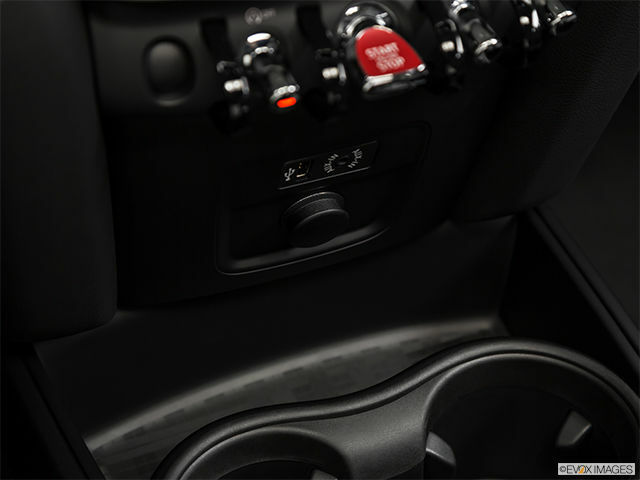 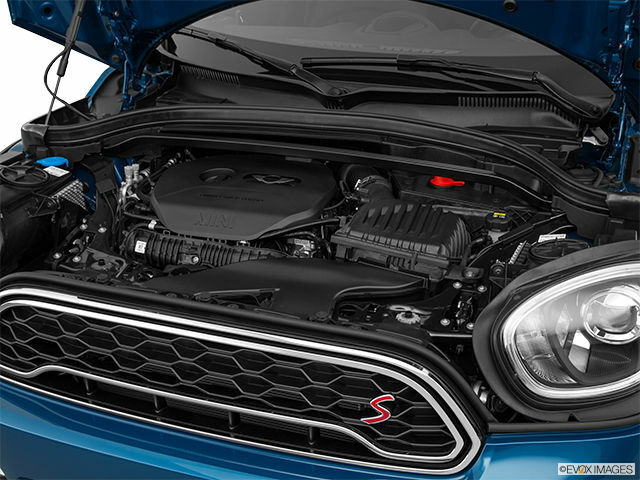 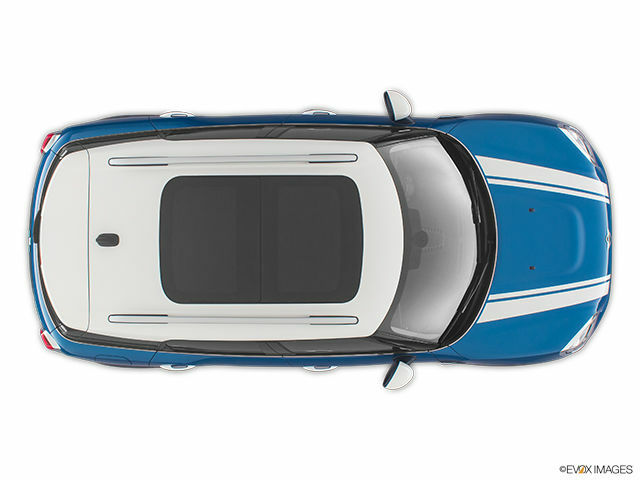 Style Package : Chrome Line Intétrior, Chrome Line Exterior, Interior Trim Piano Black, Mini Yours Sport Leather Steering Wheel. 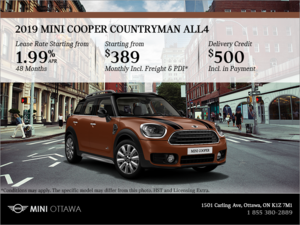 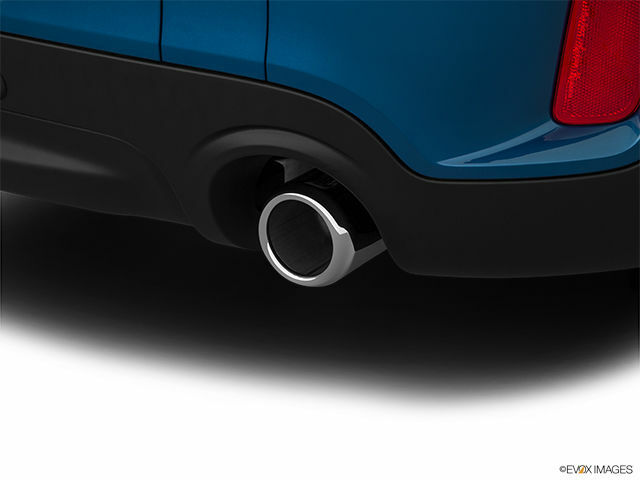 *Must have Premier or Premier+ package.